Dutch Dope is the best hybrid available from the marijuana capital of the world, Amsterdam. 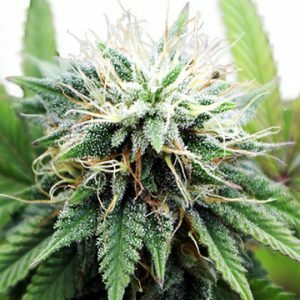 The Dutch treat strain is a cross between a California Sativa and our own Super Skunk. 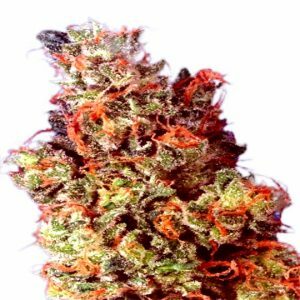 Dutch Dope is a hybrid indica/ sativa with a typical indica appearance. 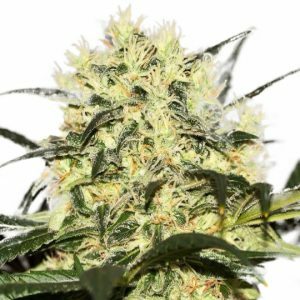 Not an experienced grower? We’ve got some good news: growing Dutch Dope weed is easy like Sunday morning.